There is street construction on Angus Crescent which may affect access to Garden #6. It is recommended to park on Leopold Crescent and take the back alley to reach this garden. Some gardens have uneven paths. Please watch your step. Please take care, especially with children, around the pool in Garden #23. 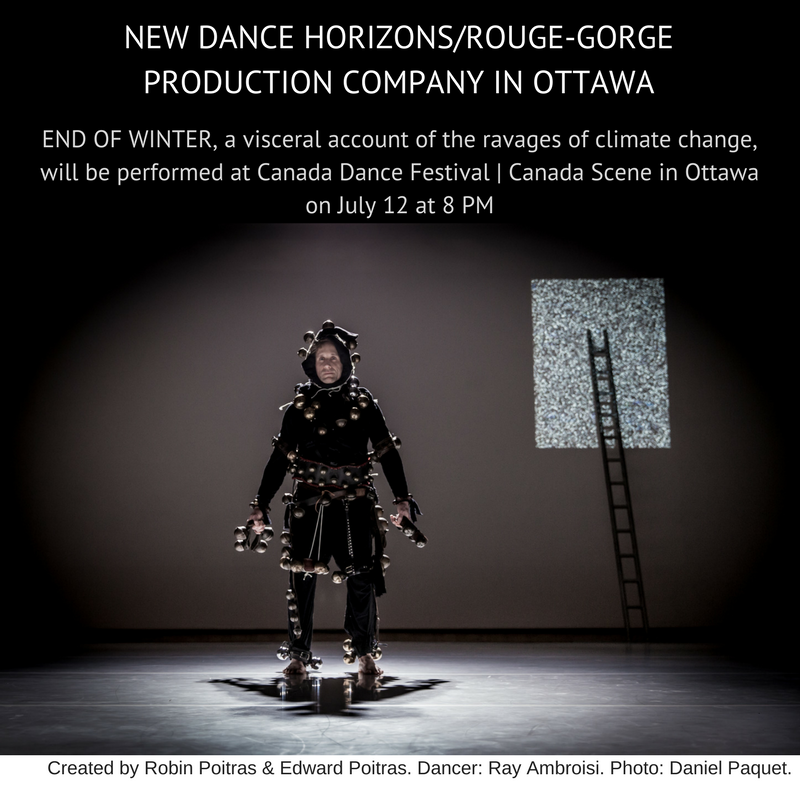 Our community team will share their knowledge of Buffalo teachings and traditional and contemporary dance through workshops and a festival toward the realization of a FINALE Buffalo Stampede Performance. Everyone welcome: all ages and nations with interest in participating in this community project. New Dance Horizons (NDH) is a Regina-based not-for-profit organization that since 1986 has presented internationally acclaimed dance shows, produced original works, and organized activities that engage both the dance community and the general public.